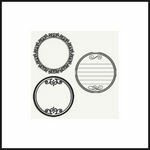 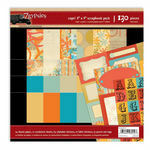 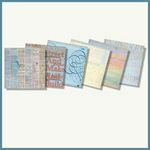 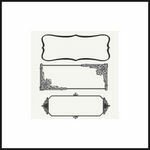 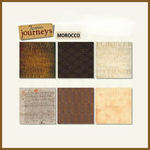 An 8 x 8 size scrapbook pad, new from 7 Gypsies in their Capri and Outback range. 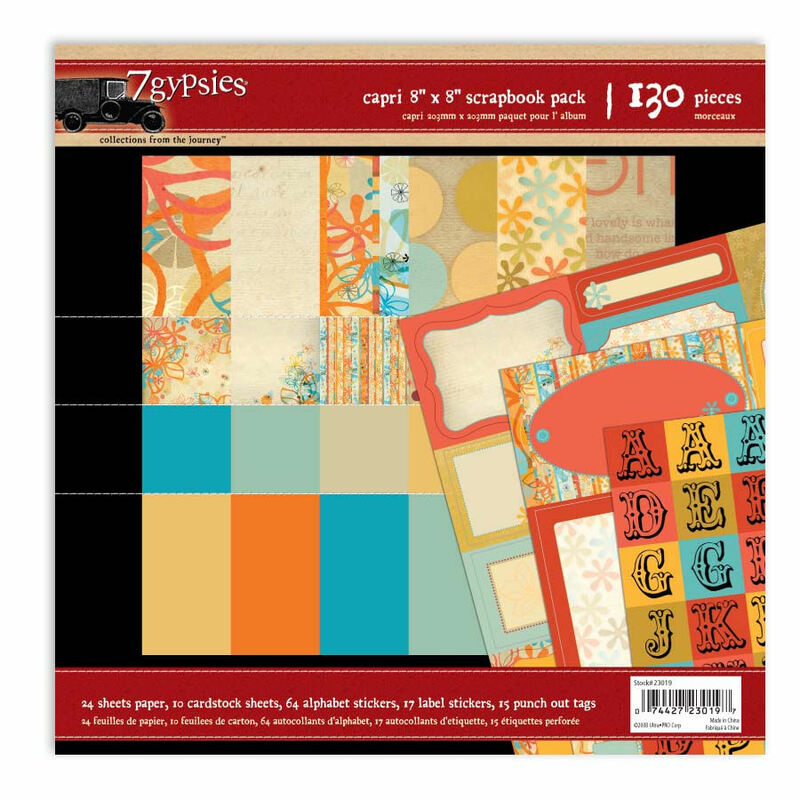 Each pad has 24 sheets of paper, 10 co-ordinating cardstock sheets, 64 alphabet stickers, 17 label stickers and 15 die-cut tags. 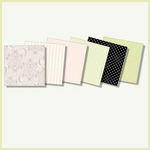 Everything you need to complete your project.